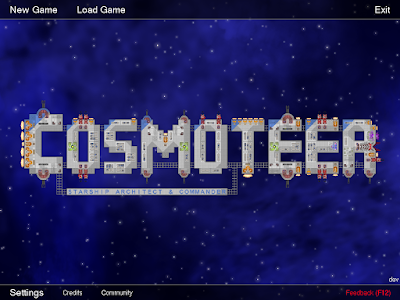 Walt Writes Games: Cosmoteer 0.9.7 - Customizable Controls & More! 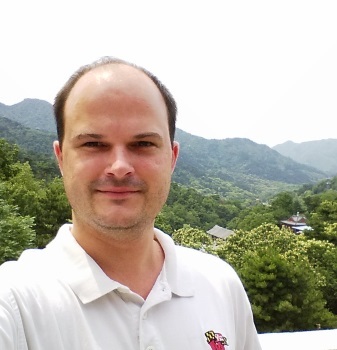 I write about games and programming, with some time travel thrown in. Cosmoteer 0.9.7 - Customizable Controls & More! I love PC games, and one of the reasons that I love PC games is because, at their best, they're very customizable. But it really bothers me when a PC game (frequently ports of console games) lack what IMHO are pretty standard PC gaming features; things like borderless window mode, support for computers with multiple monitors, support for high-resolution displays, triple-buffering, and good alt-tab handling, all of which Cosmoteer does well. 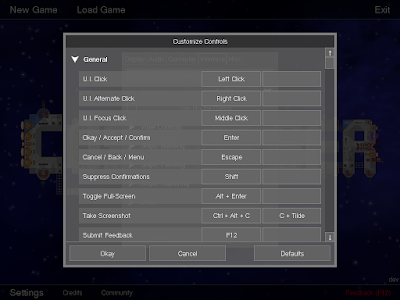 But there's one standard PC gaming feature that Cosmoteer hasn't had (which I've been a bit ashamed about, as an avid PC gamer), and that is customize keyboard controls. 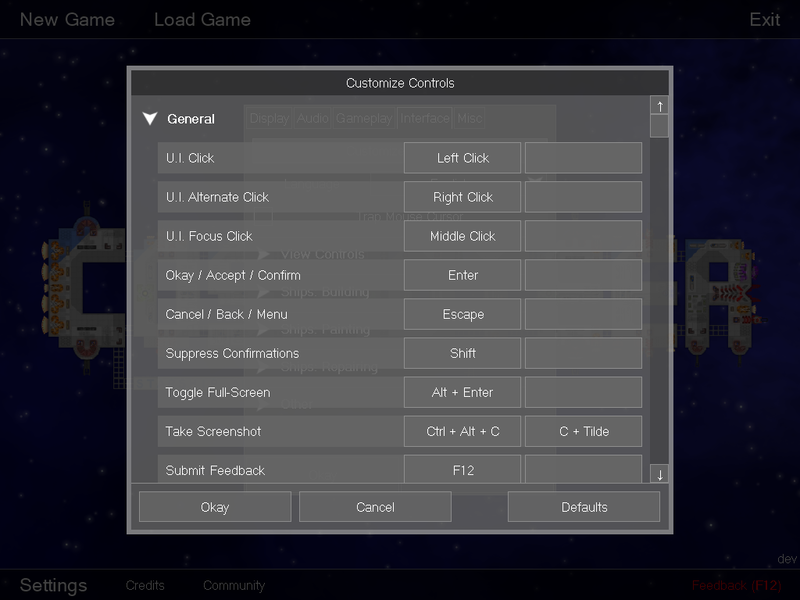 Cosmoteer now lets you customize pretty much every control in the game. Want to change the hotkey for opening build mode to Shift-B? You can do that! Want to set Q as a shortcut to select the Crew's Quarters in build mode? You can do that! Want to make shift-tilde-apostrophe act as a left mouse click? Well, you're insane, but you can do that! There are currently 134 different actions that can be assigned to keyboard keys or mouse buttons, and each action can have two different key/mouse button combinations set to it. Customizable controls are great for those of us who really like to personalize our gaming experiences, but they're also really important for making the game accessible to people who have physical disabilities; customizable controls allow them to tailor the game's controls to their own abilities so that they can still play and enjoy the game, even if the default setup doesn't work for them. Now, the most-commonly-used options (New Game, Load Game, and Exit) are at the top of the screen, while lesser-used options are at the bottom. The primary purpose of this change is to create more room for options to be added as the game expands. I've already used this newfound room to add a "Community" button, which takes you directly to the online forum. 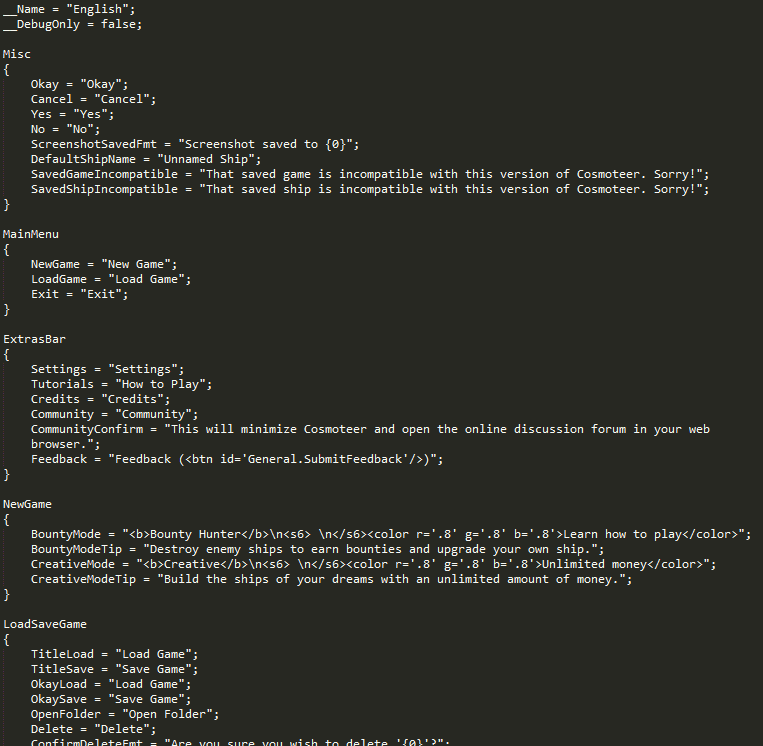 Eventually I may add more options, such as multiplayer and mod settings. 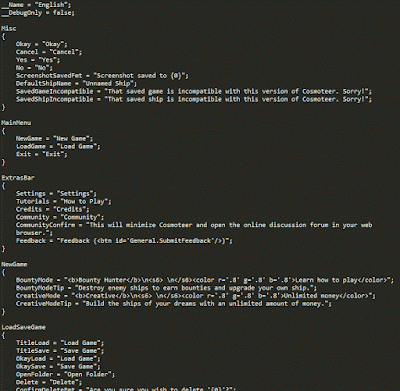 Until this release, most of the text displayed by the game was written directly into the game's source code. This worked fine while the game was in the prototype stage, but it made it impossible to translate ("localize") the game into other languages. So I spent a couple days building a system to allow all of the game's text to be loaded from an external file, which can then be translated into other languages. While currently the only included language is English, it's now possible to translate the "en.txt" file into other languages and simply drop them into the "Data/Strings" directory. The game will automatically detect the additional languages and allow the player to switch between them in the Settings menu. Great to see new progress! This game is a blast, keep it up! I am an independent videogame designer and programmer. I am the co-creator of the award-winning indie game WAY.